Jedi News reported in early December that Disney had managed to acquire the rights to the Indiana Jones franchise from Paramount, whom will still receive a financial participation from any Indy film that comes out in the future. This was accompanied later by a couple of statements from Alan Horn, Disney's Chairman, whom had the following to say about our favorite archaeologist. Around the same time, producer of the last 4 Indy films Frank Marshall gave an interested tweet saying that it was "A bit strange sitting in the Indiana Jones office in the Lucasfilm office on the Disney lot, but I'm sure I'll get used to it." Of course, it's anyone's guess what exactly this tweet means, but it's probably a safe bet to assume that Frank Marshall is back as producer of the next Indy film which is only a few years away. Having another adventure with Harrison Ford back in the hat would be a delight, but it also begs to question if Spielberg and Lucas will return as they are both essential to the franchise. 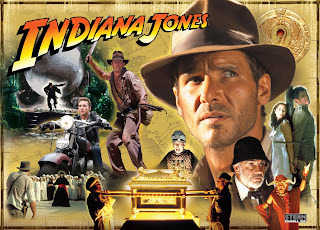 Having a 5th Indy is honestly not surprising nor anything bad to be honest, since in the original contract with Paramount Pictures, we were meant to have 5 Indiana Jones films, so it would be nice for the dream to finally be fulfilled and have one final adventure with Harrison sporting the hat before he gets too old. What worries me though is the idea of a "reboot". A reboot in the James Bond style isn't desirable and is something that would have unimaginable fan backlash, given the hater culture that currently exists today. It would be almost impossible to accept another actor as Indy, given the fact that Harrison has been Indy for the best of 4 decades now, when each James Bond had only a decade to be Bond. So while James Bond is more open to interpretation, Indy is more tied to a particular time period and a particular actor. 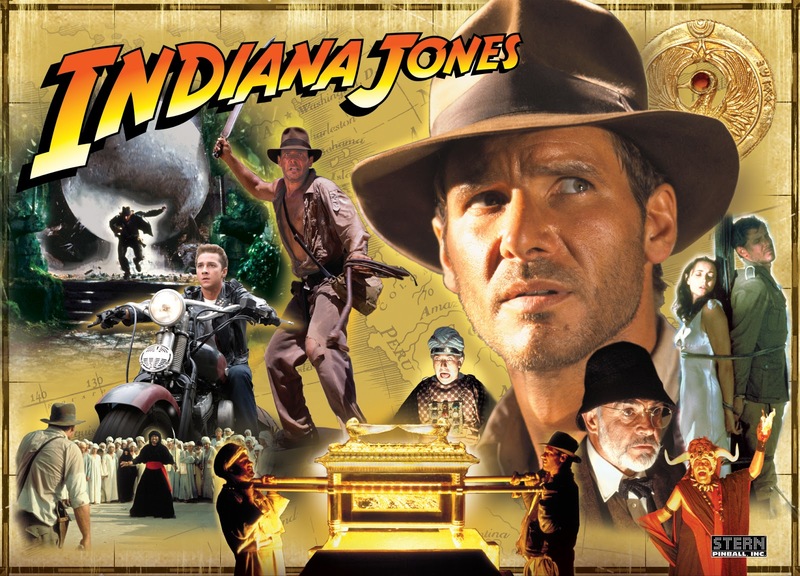 The best way for a future for Indy under Disney would be to fill in the gaps between The Indiana Jones Chronicles and the films with different actor(s) and could be interpreted via animated series or films with younger actors. Even a series of Mutt Williams films would be possible, even if some folks may not like Shia LaBeouf. I know I do.